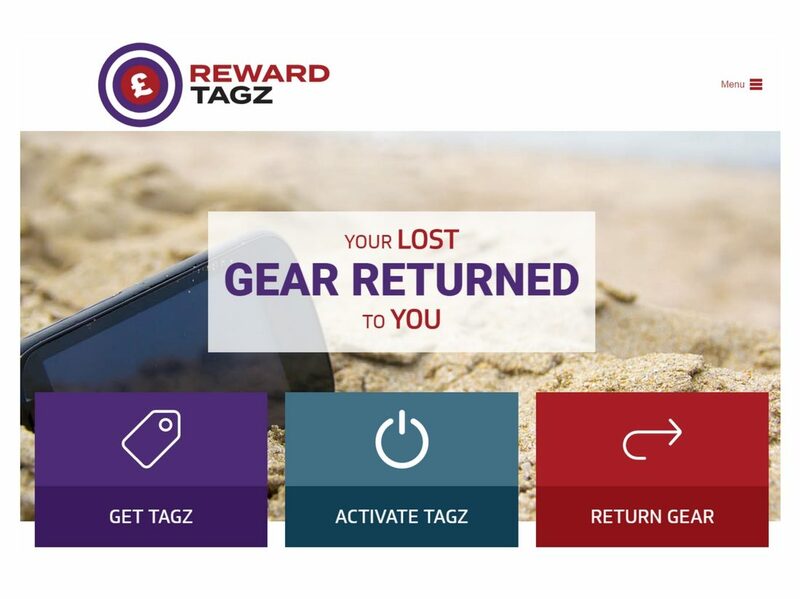 Reward Tagz are small tags which customers attach to their valuables so if the items get lost, the finder will see the tag and return the item to their owner with the promise of a reward. The owner of the company came to us with an original idea he needed help with. We then worked closely with him over a period of time to evolve his existing idea into the end product – Reward Tagz. While working with the company, we helped devise the business logic, and assisted in creating Reward Tags final brand. Hyperext pushed Reward Tagz to become more commercially viable and progress beyond the original product idea. 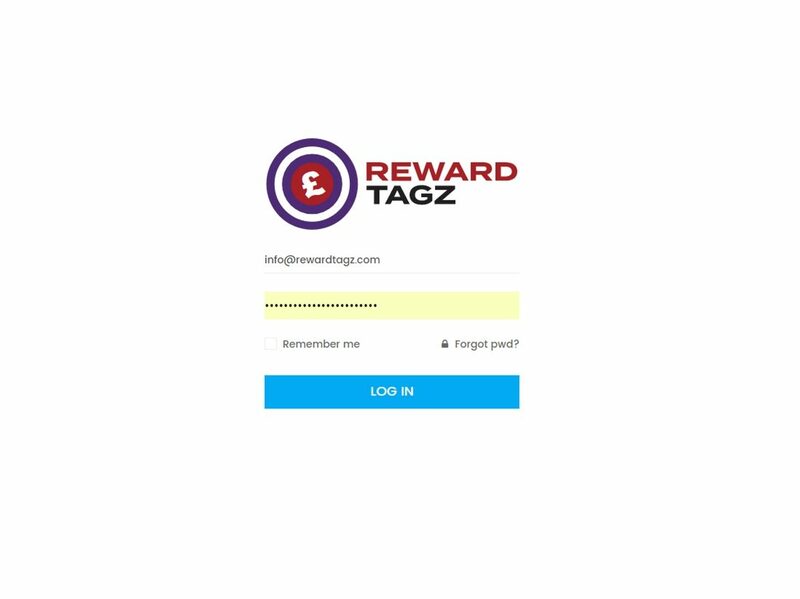 With Reward Tagz being quite a complex business, we managed to create a functional website which allows the selling of the product, the management of the returning process and the handling of the reward all on the one platform. We developed a website using WordPress, with a code ignite backend to ensure we could do this. As well as a full brand, Reward Tagz now has a professionally designed, fully functioning website which allows them to run their business on a nationwide scale. Why Does Website Performance Matter? Where’s My Website Traffic Gone? @Eventms Great example of design realisation guys! Well done.